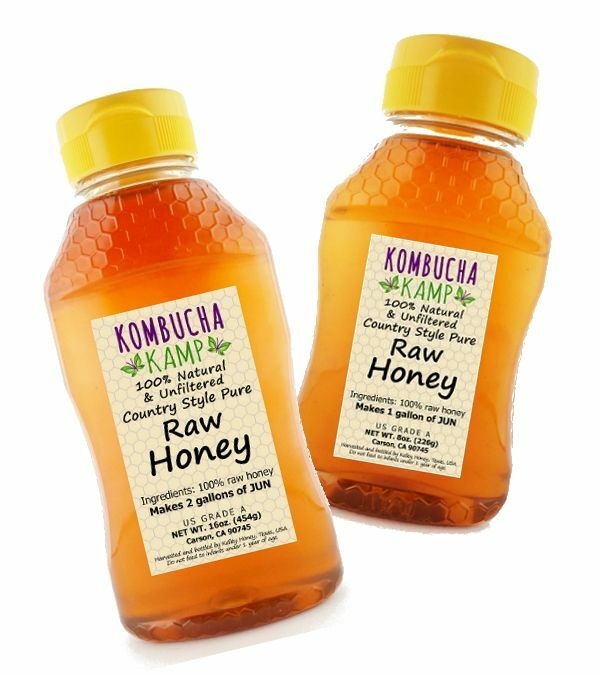 Kombucha Kamp is the go-to source of trusted information and high-quality supplies and ingredients including live cultures for making healthful probiotic beverages right at home. 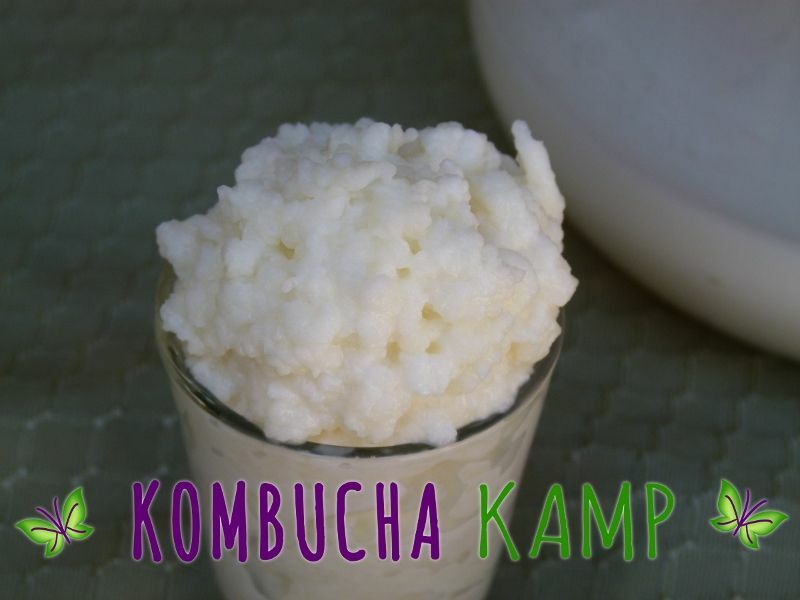 Whether you want to learn how to make Kombucha tea, Jun tea, water kefir, or milk kefir, Kombucha Kamp can help. Live Kombucha Cultures and More! Live cultures are a very important component of the best fermentation experience. The live cultures we sell for Kombucha, Jun, Water Kefir, and Milk Kefir are comprised of living bacteria and yeast that exist symbiotically and do the job of fermenting the sweet tea, sugar water, or milk. Not all live cultures are the same. Each type of culture must be treated with care and given proper conditions in order to stay healthy and create delicious, healthful beverages for a lifetime. 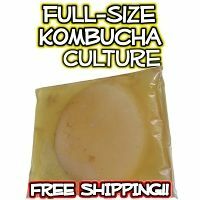 Live Kombucha Cultures - The Kombucha SCOBY is a generally round piece of bacterial cellulose, a disk-shaped culture that acts as home to beneficial bacteria and yeast. A KKamp SCOBY always comes packed in at least a cup of strong starter liquid for a good first brew. The SCOBY and liquid together are responsible for fermenting the sweet tea substrate for Kombucha. This original culture can sink or float in the brew but the new layer will grow across the top of the vessel, creating a seal to protect the fermenting tea. Each new batch of Kombucha offers a new baby SCOBY that can be stored safely in a SCOBY Hotel or used to expand your brewing operation. Live Jun Cultures - Jun Cultures are very similar to Kombucha SCOBYs but are adapted to green tea and raw honey specifically. Although many of the care instructions are the same, Kombucha and Jun cultures are not interchangeable as brew time, flavor, and other characteristics of Jun are different from Kombucha. Only choose JUN if you are ready to brew with Raw Honey exclusively! 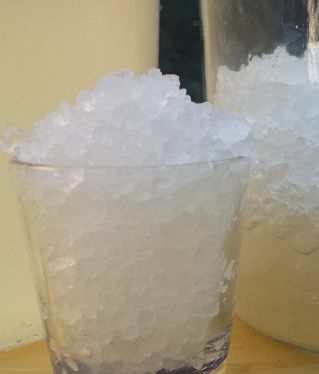 Live Water Kefir Grains - Water kefir “grains” are not grains but are called this because of their appearance. These live cultures ferment the sugar-water solution for water kefir, creating a fizzy, light probiotic beverage. The brew time for kefir is much shorter than Kombucha, and many people like to brew both for variety of flavor and schedule. Live Milk Kefir Grains - Milk kefir “grains” are also not real grains, but look kind of like cauliflower. They are used to ferment milk into the original kefir, a tangy, drinkable and sometimes sparkling beverage known as the “champagne of yogurts.” They ferment the lactose in milk instead of sugar water, meaning that many people with lactose sensitivities can enjoy milk kefir. The fermentation process makes the nutrients in milk more bioavailable, including protein, calcium, and vitamins and minerals. Milk kefir grains can be adapted to ferment goat milk and nut milk. 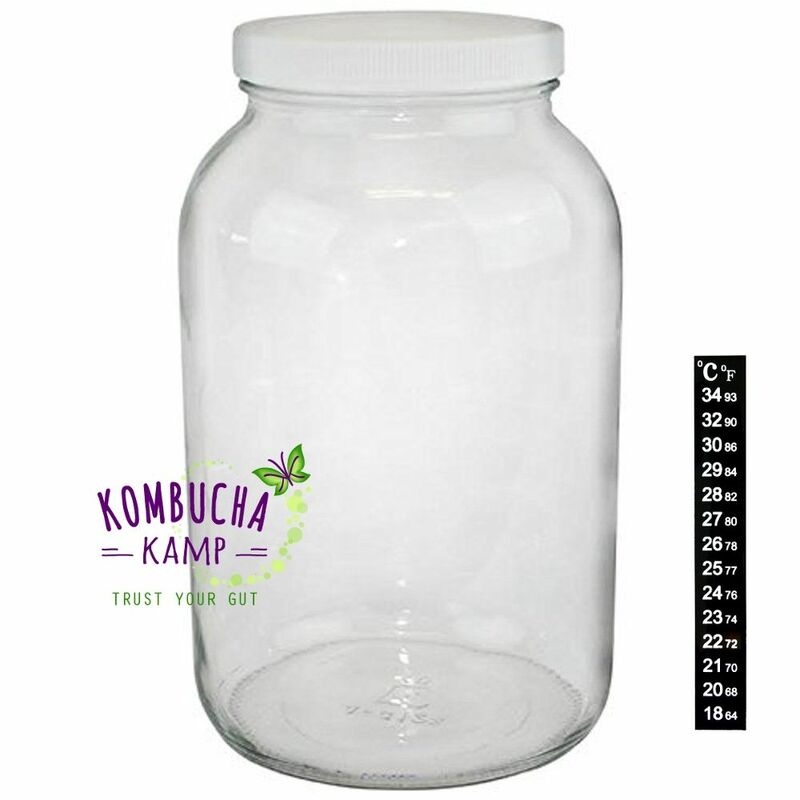 Why Choose Kombucha Kamp’s Live Cultures? 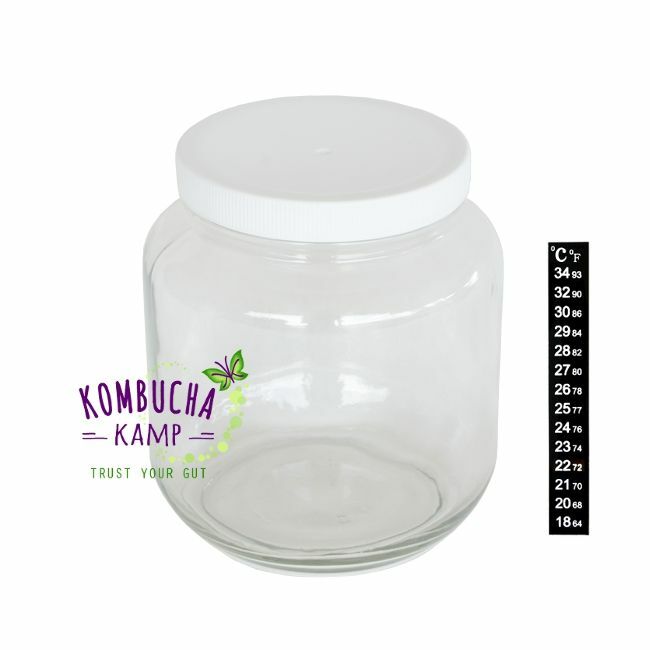 Kombucha Kamp is the most trusted source of information, supplies, and equipment online for DIY probiotic beverages--not just live Kombucha cultures. We are passionate about fermentation and sharing our knowledge with the world! No matter your current diet, fermented foods can be a helpful addition. Whether you’re struggling to get away from addictive, processed foods or have been on a healthy whole foods diet for years, helping to bring more balance to your digestive tract is a subtle but powerful way to work with your body for better health.